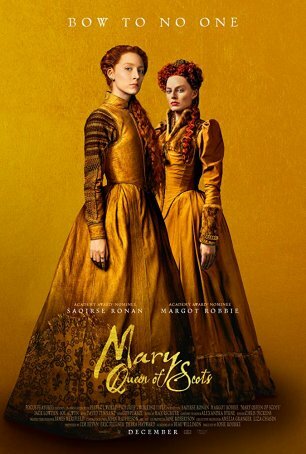 Although the film’s heart is in the right place, there are times when it misses the mark as a fully fleshed-out biography. 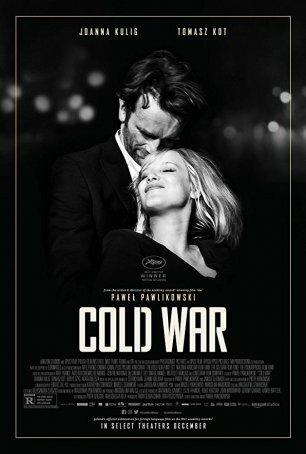 From its pristine black-and-white cinematography to the austere hopelessness of its doomed love story, "Cold War" is indeed cold. 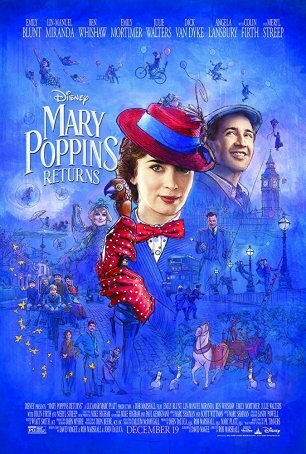 "Mary Poppins Returns" is an imperfect sequel but as a throw-away holiday film designed to provide a family viewing experience, it satisfies a need. 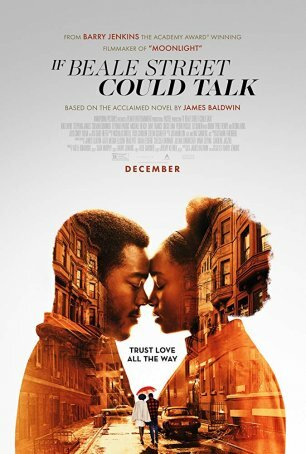 The sense of optimism never fades and we’re left with images that are more about the enduring power of love than the oppressive force of injustice. 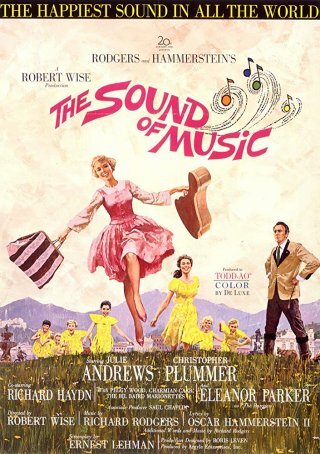 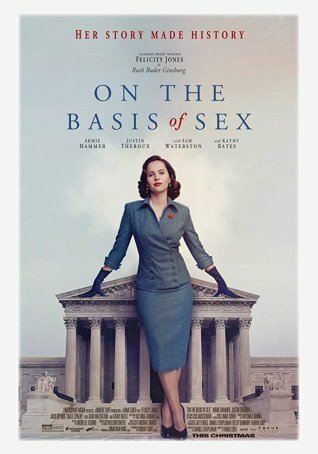 Intended to be a feel-good extravaganza – one that sweeps aside considerations of logic and intelligence in a tide of exuberance that crests with an emotional high. 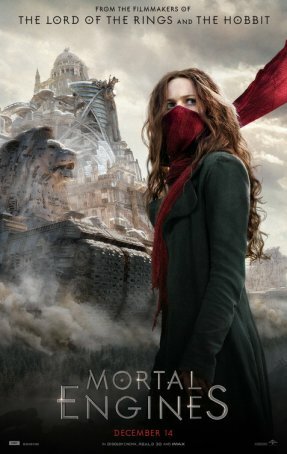 As shepherded by filmmakers with a penchant for visual storytelling, "Mortal Engines" is two hours well-spent. 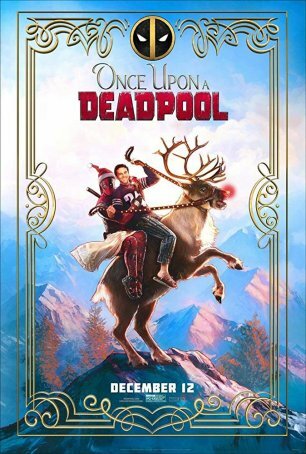 As an alternative version of "Deadpool 2", "Once Upon a Deadpool" is more unfortunate than bad. A fresh and breezy way to steer the superhero genre and a testimony to the main character’s appeal and versatility. 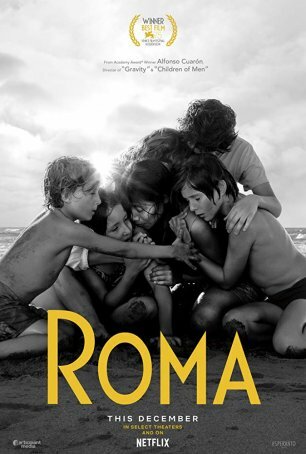 For "Roma" to attain its full power (which is considerable), a viewer must exhibit not only patience but fortitude.